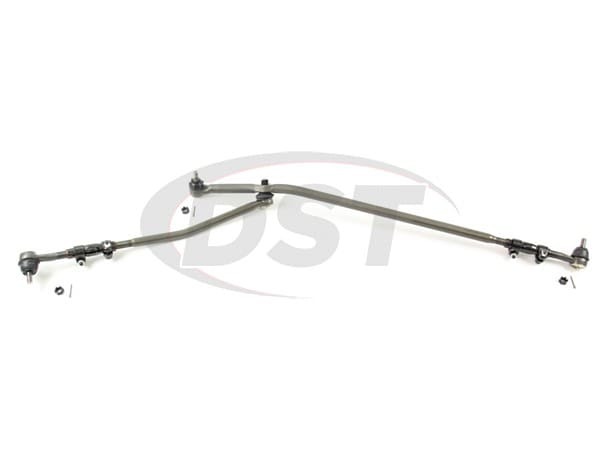 If you own a 2003-2005 Ford E150 or 1992-2002 Econoline then loose steering is something you don't need because you're probably carrying something. Whether it's deliveries or the soccer team, you want to make sure your steering is as responsive as possible. 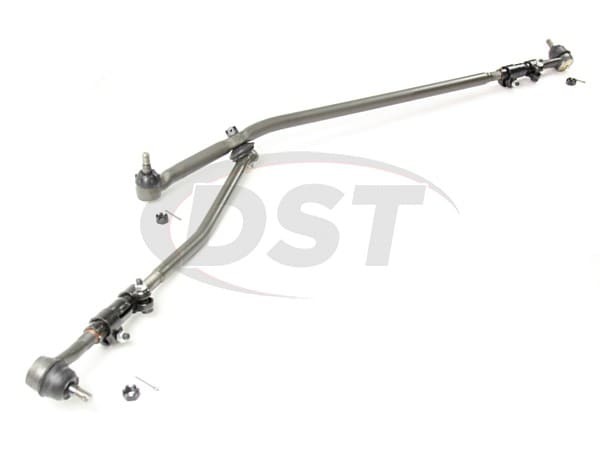 A big part of that is the tie rod, tie rod ends, and drag link, and Moog's Tie Rod End Assembly will replace every worn part of your steering linkage with one pre-assembled part. The new tie rod and drag link in this assembly comes with Problem Solver Tie Rod Ends already installed just waiting to be put on your E150. Worn tie rod ends can cause your steering to wander and play in the steering wheel. This could mean uneven tire wear, which is inconvenient, but it can also cause your E150 to wander. Whether you're heading back to home base in Dallas or taking kids to summer camp in Glen Rose, no one wants a van on the road that's drifting left or right. The ball joints in the original tie rod ends are usually the first component of your steering linkage to wear out and leave you with loose steering. If you inspect those ball joints and notice excessive play then you should replace them. 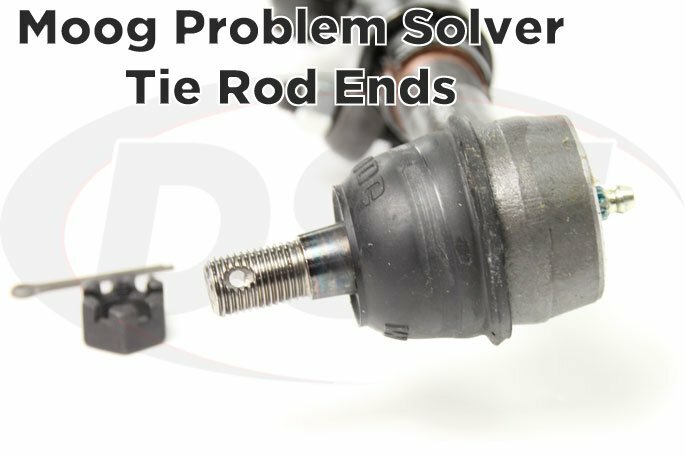 Moog's Tie Rod End Assembly for the Ford E150 and Econoline van is an excellent DIY solution for replacing all of your worn steering linkage parts at once without scouring online catalogs and hoping everything fits together. This assembly will provide you with a new tie rod and drag link and pre-installed tie rod ends that perform better than the originals. Simply install the assembly, get your van aligned, and kiss that loose steering goodbye. 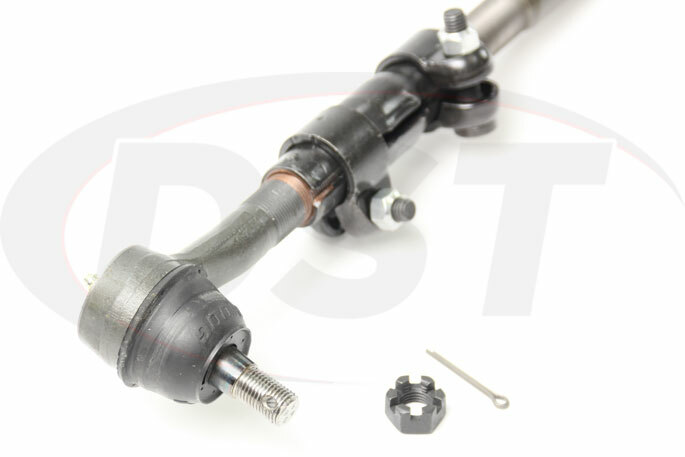 This tie rod assembly come's with Moog's Problem Solver Tie Rod Ends for E150 and E150 Econoline's which contain gusher bearings, grease zerk fittings, and pressed-in cover plates and Belleville washers. The gusher bearing ensures that lubricant can reach the entire ball joint, zerk fittings allow easy maintenance, and the pressed-in cover plate prevents binding and extends the life of the part. 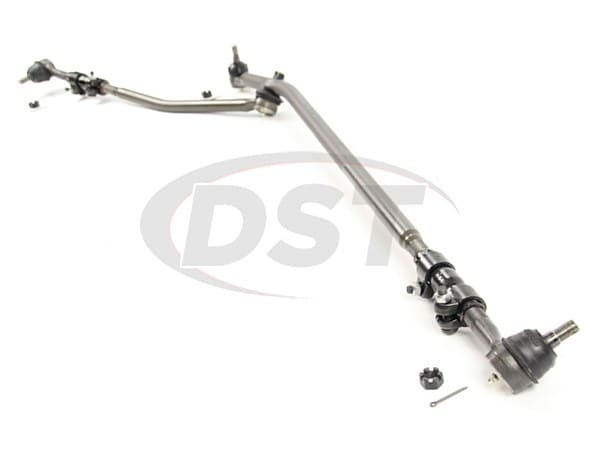 There are several features included with this tie rod assembly, one of which is assured fitment. Once you begin taking parts off of your Ford you don't want to get to the end of the project and find out that one of your tie rod ends doesn't fit your E150 or Econoline. 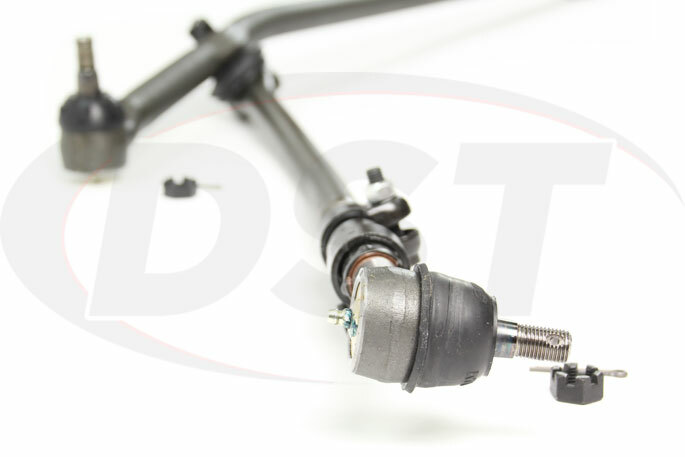 Fitment of these parts is guaranteed and DST will handle any issues in house to save you any hassle of dealing with the warranty.